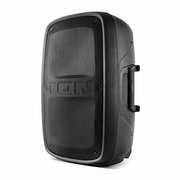 Need some sound for your next event. 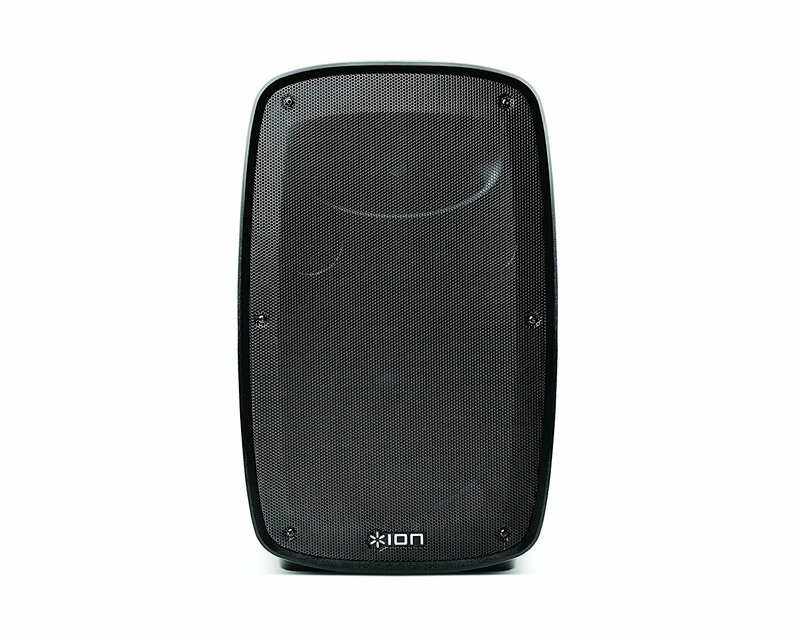 This Let the World Know Ion Pa Speaker rental will get your party lit. 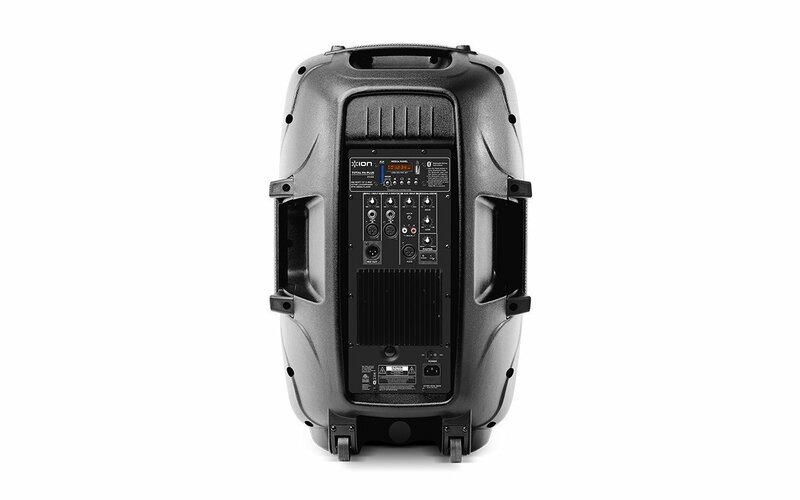 This speaker comes with a tripod and a power cord. Streams music wirelessly from any Bluetooth-enabled device USB port and SD card slot let you play your digital music library. 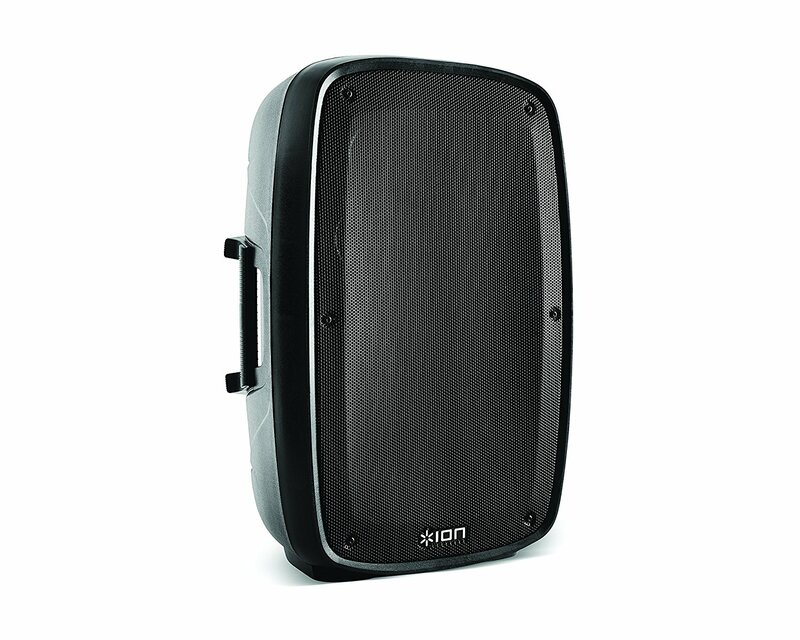 Ideal for parties, karaoke, corporate events, and more.